Please provide your info and we'll contact you shortly. To access this document, please fill out the form below. Rehearsal recently exhibited at the ATD International Conference & Exposition. We were fortunate enough to have some of our team members attend the keynote presentation delivered by Simon Sinek. He kept using the word, “Practice”. It made me excited because that’s what we do. 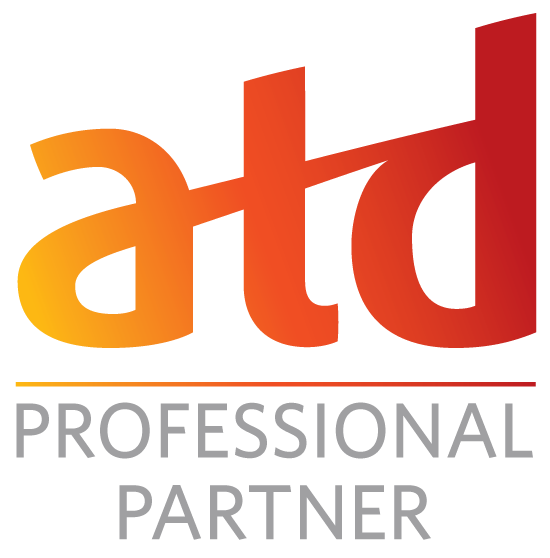 We offer the learning community, well…moreover…we offer people who want to get better…a place to practice and be coached on workplace topics, issues, and challenges. Each time Simon said the word, “Practice”, I felt my heart race. I wanted to grab the mic and tell everyone that just yards away from this stage on the Expo floor was a company that would give them the chance to practice – just like Simon says to do! I didn’t Kanye West my way onto the stage. Instead, I tweeted some Simon-isms on our Twitter page and then I let the whole experience sink into my overwhelmed conference brain. Like with many exciting moments, the ideas that spark the excitement fade after some time. Sometimes you even question what got you so excited in the first place. But not this time. In fact, this time it wasn’t the excitement that continued, it was instead my confidence in how Rehearsal could help every person in that audience and all of those people out there who make it their responsibility to make others better at what they do. I found this article. 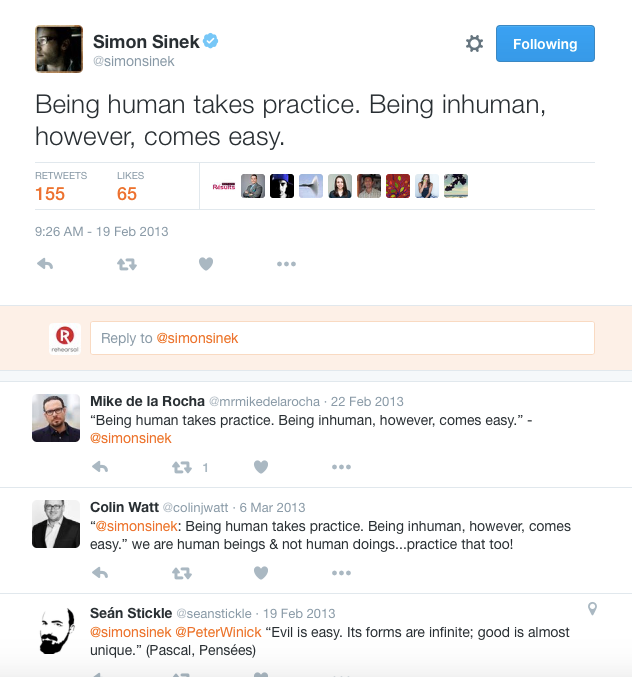 Well, I found many articles as I searched for how Simon described “practice” at work. In every case, I challenged myself to make the connection between Simon’s philosophy and how Rehearsal could make it a reality. The reason I chose this article in particular is because each of the three things that Simon identifies as a “thing” that makes a leader…well, none of them are typically things you imagine practicing, especially in front of a web cam. But what I found is that each is, in fact, practicable. See how…my notes are in red and what follows is an excerpt of a recently published article on inc.com. Speaking of taking care of others, Sinek added, “the more we do good for each other, the more we want to do good for each other.” He recounted the time he picked up loose papers for a man when he saw them slip out of his bag. The man was grateful, but Sinek said his actions went further than that. They motivated someone who saw them to do something kind. Kindness begets kindness, Sinek went on. [So how do you create contagiously repeatable leadership examples? Have you ever wondered how you can change the way you do something so to encourage others to follow your lead? Simple. Practice! Instead of opening a meeting with your agenda, why not practice asking others to build the agenda with you? Practice letting Dana start the meeting by telling about her latest client interactions and then ask how you can help her better support her client’s needs. What could happen next is that other members on your team will stop questioning the work their co-workers do and instead ask how they can help support each other better.] It’s holding the door for someone, making a new pot of coffee, and letting someone into your lane. Putting others ahead of yourself–“that is the practice of leadership,” he said. Stress and anxiety are enough to make people dishonest and to sabotage their performance at work. When your body is flooded with cortisol, or the chemical that produces anxiety, “you biologically restrict empathy and trust,” Sinek said. Don’t be that kind of boss–if you’re the one inducing fear and anxiety in your employees, you’re never going to have their trust. [You just learned that one of your product lines is going to fall short of its revenue goal by more than 20%…that means no bonus for you and possible staff cuts. You are livid and you want someone to blame. You also know that your temper gets the best of you but you still call an immediate and mandatory meeting of your team and open with one question: “Who is responsible for this?” as you point to the declining trend line on the white board. What have you done??? This didn’t have to happen. You can use Rehearsal to practice your responses to some of the toughest office challenges. You can turn moments that would typically destroy team culture into moments that strengthen culture. It’s up to you.] The solution is clear: Work on managing your own stress and “be the leader you wish you had,” he said. Your team will appreciate it. Are you ready to practice? Are you ready to be the best leader you can be? You can be the best. You can all be the best — with practice. Geoff has a professional history of quickly accelerating growth for start-up software companies and inspiring mature companies to sell strategically and with greater visionary aspirations. During his career, he has presented complex software and technologies to customers and partners in ways that promote the benefits and usability of the products and services. 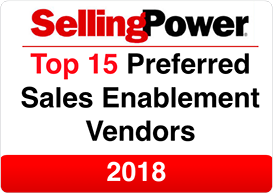 He has managed sales teams, key partnerships, and comprehensive sales and marketing plans for software companies serving all industries. Previous Previous post: Become great. Ability to Communicate: Enabler, Inhibitor, or Both? Are You Stuck in Motion? Rebellion Training LLC, is not affiliated with Sotto Voce Filmworks, Inc. the owner of U.S. Registration Nos 4,381,459 and 4,738,938 for "Rehearsal"